Prospective buyers seek their dream home in the Lake District. 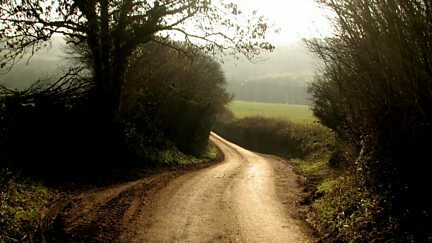 Nicholas Crane uses Bartholomew's Cycling Map to find a route through the Lake District. Julia Bradbury is in the village of Grasmere for a climb up Helm Crag. Julia Bradbury sets off to the summit of Helvellyn via Striding Edge in the Lake District. 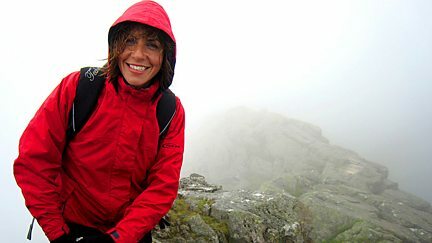 In Lakeland, Julia Bradbury aims to reach the summits of Crinkle Crags and Bowfell. Julia Bradbury sets off to climb her first mountain, Blencathra, and tackles Sharp Edge. 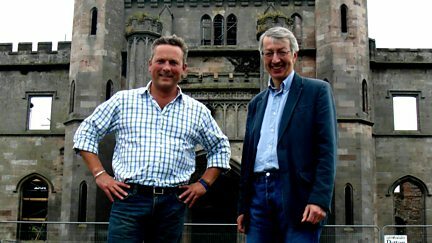 Jules Hudson is in the Lake District with a couple looking for a rural retreat. Alistair Appleton is in the Lake District with a couple looking for a lifestyle change. Alistair Appleton house hunts with a couple looking to buy a B&B for £650,000. Julia Bradbury begins her adventure in appalling weather just outside the Lake District. 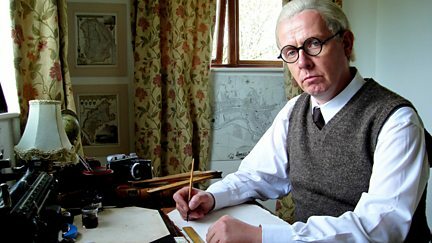 Documentary recalling the life of eccentric Lancastrian Alfred Wainwright. 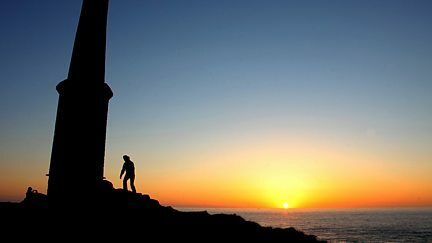 Ellie Harrison looks back at the best of wild Britain in this special episode. John Craven and Jules Hudson meet a community group refusing to let their spirit die. Alistair Appleton house hunts with a couple looking to buy a B&B for 650,000 pounds. 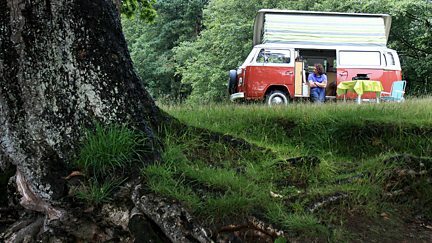 Liz Bonnin visits the north Lake District, starting her journey at Whinlatter Forest. 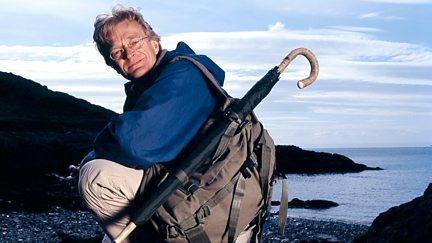 Martin explores the Lake District in search of the mysterious bilberry. 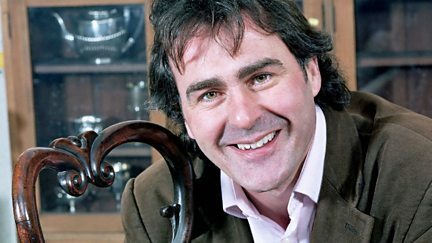 Paul Martin savours Wordsworth's Lake District and compares the styles of two WWI writers. 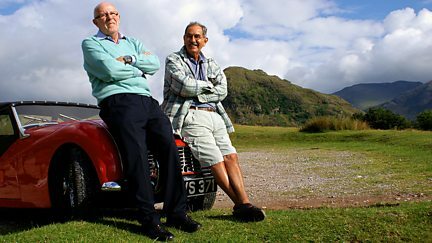 Richard Wilson drives a Triumph TR3A around some of the Lake District's most famous roads.